The Anarchist Radio Network just released the episode number 4 (09/2017) of its international news show „B(A)D NEWS – Angry voices from around the world“! On August 11 and 12th, fascists of different stripes organized a rally in Charlottesville, Virginia, they called „Unite the Right“. Counter protesters and antifascists mobilized and managed to practically stop this ugly event. A fascist then drove his car into a group of counter protesters, wounding more than a dozen and killing Heather Heyer in the process. As Anarchist Radio Berlin we had the opportunity of talking to a comrade from the US who participated in the antifascists protests. 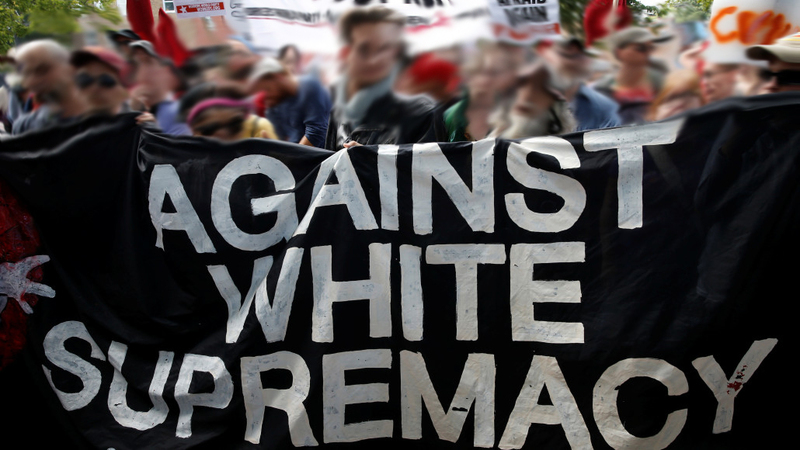 We talked about the Unite the Right event as such, about the different forms of fascists gathering there, about the counterprotests, the tragic murder of Heather Heyer and the medic and trauma facilities made available by antifascists groups. Also we tackle the topic of people discussing arming themselves and how to go forward from here. 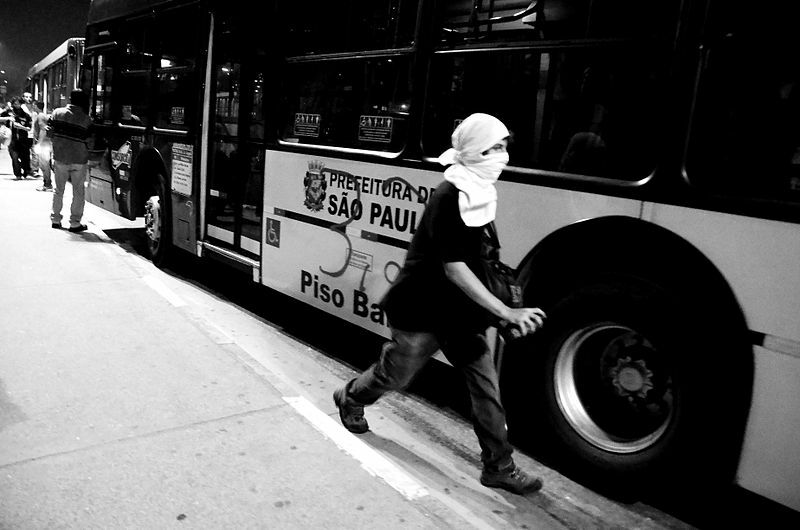 In June we talked to Elisa from the Indymedia collective of Sao Paulo, Brazil. Elisa has been involved in the anarchist movement for a long time and is one of the cofounders of the Brazilian Indymedia. Which in turn is one of the earliest counter information projects using the name and mode of Indymedia. In the conversation we talk about the political developments in Brazil of the last years as well as how the autonomous movements have been reacting to them. Follow Indymedia Sao Paulo on Twitter. This is the second part of a series of audios on Brazil. 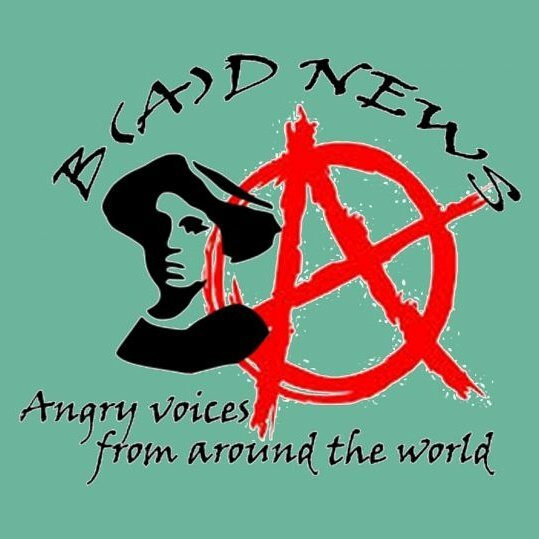 The Anarchist Radio Network just released the third episode of its international news show „B(A)D NEWS – Angry voices from around the world“! Episode Nummer 3 von „B(A)D NEWS – Angry voices from around the world“, der englischsprachigen, monatlichen News-Sendung des International Netwerks anarchistischer und antiautoritärer Radioprojekte, mit kurzen Beiträgen aus aller Welt. 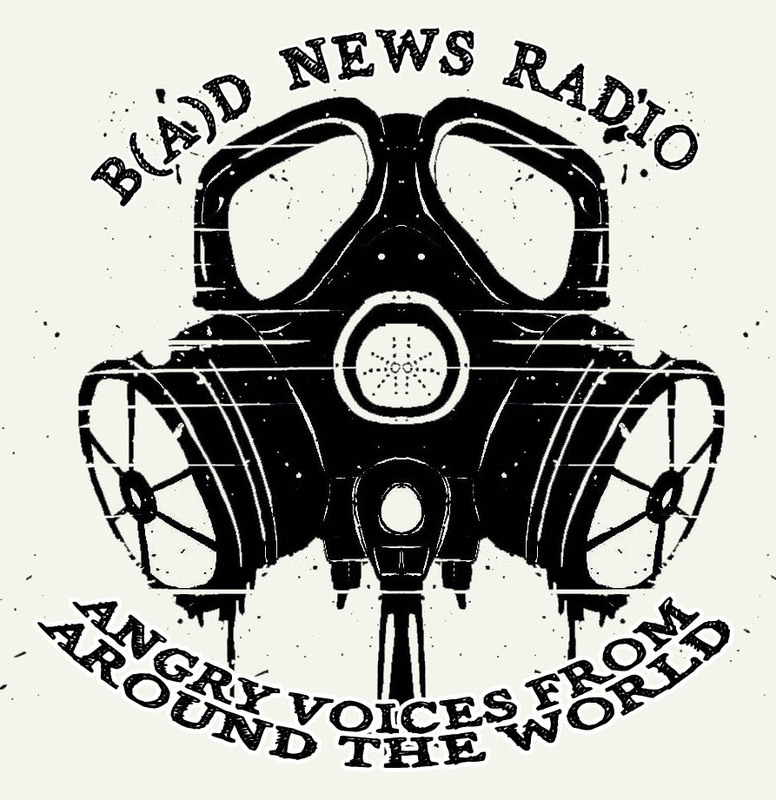 This is episode number 3 of „B(A)D NEWS – Angry voices from around the world“, a monthly news program from the international network of anarchist and antiauthoritarian radios, consisting of short news segments from different parts of the world. Channel Zero, ein anarchistisches Podcastnetzwerk, das in englischer Sprache über libertäre und antiautoritäre Praxis, Theorie und Kultur berichtet, ist Anfang August 2017 gestartet. Als Anarchistisches Radio Berlin sind wir aktuell noch das einzige Projekt außerhalb des nordamerikanischen Raums, das Mitglied des neuen Netzwerks ist. Im Gegensatz zum Internationalen Netzwerk anachistischer und antiautoritärer Radioprojekte, das bereits seit mehreren Jahren existiert, konzentriert sich dieses neue Projekt auf Podcasts, die eine sehr ähnliche Arbeitsweise haben und englischsprachige Sendungen produzieren. Auf diese Weise ist es gelungen, sofort einen 24/7-Livestream einzurichten, der sich aus den aktuellen und vergangenen Sendung der zwölf Podcast-Projekte im Verbund speist. Auf der Website von Channel Zero findet ihr aber nicht nur den Stream, sondern auch stets die aktuellsten Blog- und Webseiteneinträge der beteiligten Kollektive. Eine Beschreibung derselben findet sich dort ebenfalls. Die Podcasts sind: The Final Straw Radio, Kite Line Radio, Rust Belt Abolition Radio, the Crimethinc Ex-Worker Podcast, SubMedia, The Rebel Beat, A-Radio Berlin, The Danthropology Podcast, the Solecast, Which Side Podcast, Resonance: an Anarchist Audio Distro und IGDCAST — und natürlich freuen wir uns auf spannende, schön gemachte und engagierte Projekte, die sich uns anschließen möchten. Wenn ihr also Bock habt, auf Englisch spannende Audiobeiträge aus der libertären Ecke zu hören, schaltet einfach ein! 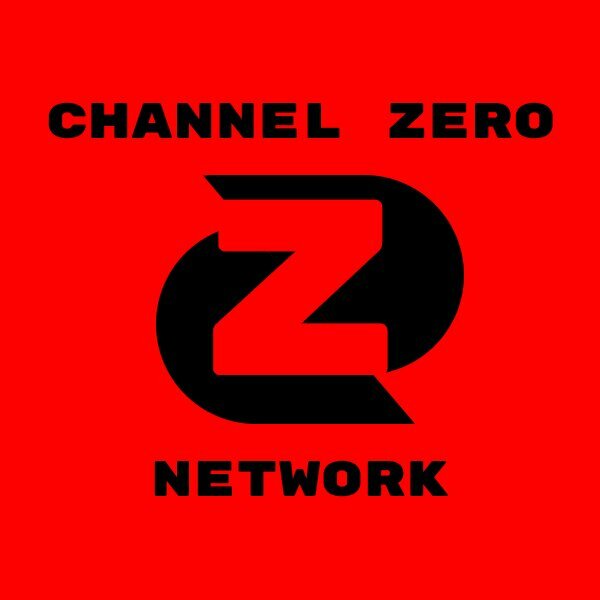 Channel Zero is a newly formed podcast network of several anarchist and anti-authoritarian English language podcasts. We are proud to unveil a 24-7 radical audio stream, and a website that makes it easier for you to discover new radical podcasts or hear an uninterrupted mix of the shows you already love. Our goal is to expand the reach of anarchist analysis into a larger and more public audience, within a horizontally run organization that is lead by the podcasters themselves. Because now more than ever it is vital that we build our own platforms, our own infrastructure and thus, our own power. Current shows include: The Final Straw Radio, Kite Line Radio, Rust Belt Abolition Radio, the Crimethinc Ex-Worker Podcast, SubMedia, The Rebel Beat, A-Radio Berlin, The Danthropology Podcast, the Solecast, Which Side Podcast, Resonance: an Anarchist Audio Distro and the IGDCAST — and we’re excited to welome more exciting, beautiful, and engaging projects as we move forward. Du browst gerade in den Anarchistisches Radio Berlin Weblog-Archiven nach der Kategorie 'Englischsprachige Beiträge'.